Make your vacation to Disney World even more exciting and amusing, book a limousine to pick and drop you to your Disney World destination. Travel in lavishness and style by booking your ride from Orlando Limo’s Disney World Transportation. We offer you the opportunity to be chauffeured with the finest Limousine Service in Orlando. Your kids will be as excited sitting in a limo as they’ll be meeting Mickey. You do not have to wait in queue for your shuttle service. 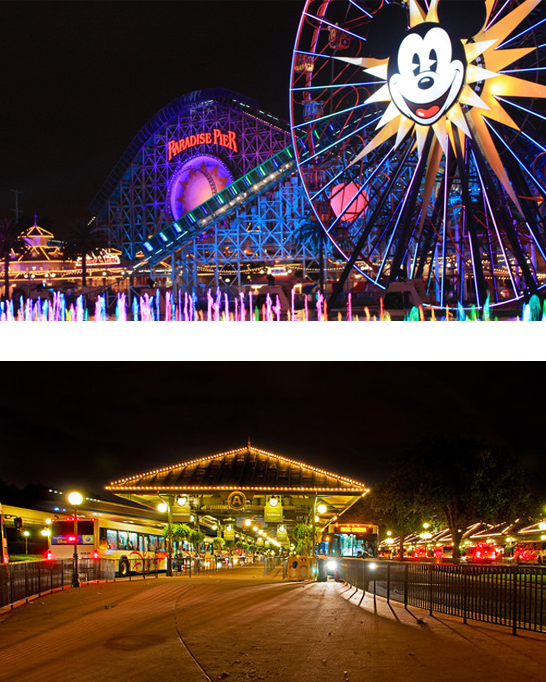 You will be chauffeured wherever you wish to go in Disney World without any hassle. Chauffeurs will act as guides if you are visiting Disney World for the first time. Chauffeurs can also take your children to various rides if the parents wish to spend some alone time at the hotel.